You may deal with the various features and programs of Windows in your PC on a daily basis. But do you really know Windows? Are you overlooking some of its simplest features? Here are some tips in helping you gain a better knowledge of Windows and make your work much easier. Users of Windows 7 and 8 may be surprised by the various secret features which can make their work much handier. The Send To menu is an example: most users know that you can create a zipped version of a file or folder, and send the file to an application. However, if you hold down the Shift key and right-click on a file and access the Send To menu, you will find many new items in the list. 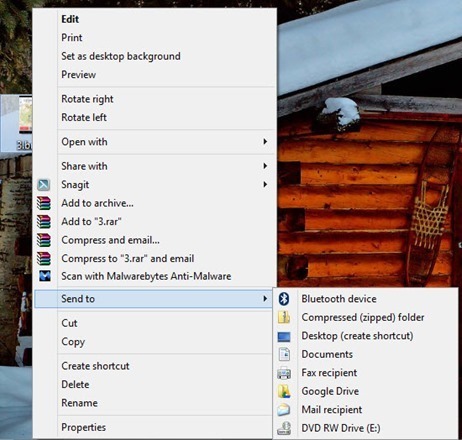 This can be used as a trick to quickly send your file to the flash drive you just plugged into the computer. It is painful to watch Windows bloating and getting increasingly slow over time. Reinstalling Windows regularly can be a solution, but it is not a necessity. If you are selective with what you install, you should not encounter that issue, which can save you a lot of time. But if you really reach that point, what you need to do is simply clean up your PC. Clean up your hard drive, upgrade your Windows to the latest version, and uninstall the programs which you rarely use. You will find your PC has been revived! Always remember to back up your newly cleaned PC using a backup system just in case, though. 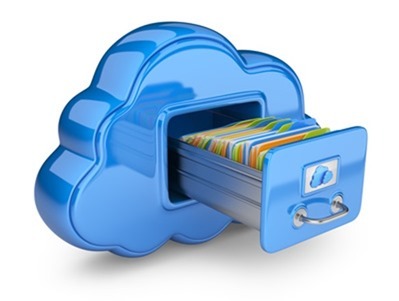 With those files that are extremely important, back them up to something more secure like Dropbox. – Shift+Win+Left/Right arrows: Move the window to the monitor on the left or right. This is just a small part of Windows shortcuts. Discover the rest in your daily work! Admit it or not, everybody has installed some popular but crappy software in their PC, such as Adobe Flash, Internet Explorer, Windows Media Player, Windows Movie Maker, QuickTime, Windows Picture Viewer and plenty of others. There are tons of superior alternatives that can give you a better Windows experience. Rejuvenate your PC with Firefox, VLC, IrfanView, Dropbox, Google Calendar, Google Reader and so on. Use these free apps and services to experience a better Windows. Learn about Windows’ advanced tools, like the registry, Dynamic-Link Libraries files (DLLs), User Account Control (UAC), Group Policy Editor by simply Googling them and checking out their functions. Once you have the knowledge of them, you will achieve higher efficiency in your work. Plus, you’ll be the Windows expert in your office! Yuan Liu is a freelancer who is recently researching into the management of ecommerce. She finds telecommunications companies like Macquarie Telecom plays an important part in supporting the major organizations and the management of private and public clouds for corporate IT departments.